A past full of lies. That girl, that special girl. The clichéd ‘One Who Got Away’ except she didn’t get away. She was stolen from me. We started off as neighbours but quickly turned into something more. In what felt like a blink of an eye, I found myself in love and then boom. She was gone. After that, my life went down a dark and lonely trail. I joined the club my parents ran from and kept my heart shut off from everyone, never entertaining the thought of a relationship. If I couldn’t have her, I didn’t want anyone. I’ve been in love and have been loved but all too soon it was stolen from me. More accurately, I was stolen from it and my life hasn’t been the same since. To an outsider, I had it all: money, nice house, friends, anything a seventeen-year-old could want, but inside I was dying. I hated my life with my parents until him and I hate the life I’m forced to live now but I just can’t bring myself to end it. Not if there is a possibility that he is out there and that one day I might have the chance to see him again. What happens when Nancy and Bennett are reunited once again? Will Nancy’s past ruin the still present chemistry between them or is it already too late? Will Bennett be able to see past her secret and find a way to forgive Nancy? Ayden and Anthony have been best friends forever. 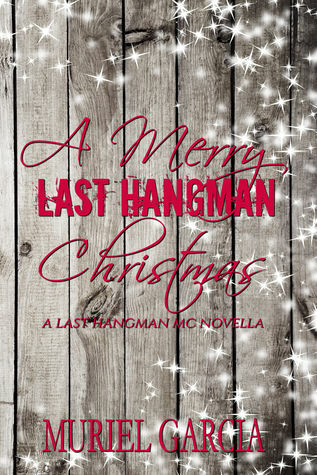 They did everything together and grew up around The Last Hangman MC. They've stuck together through the good and the bad, realizing that what they feel for each other is so much more than friendship. They confess their feelings and start dating but their happiness is short lived. Ayden's life is changed in an instant...One minute she thinks everything is perfect, that she found her happily ever after and the next minute her whole world comes crashing down, forcing her to leave New Orleans. She starts a new life in New York but realize it's not enough. She needs to go back to her roots, even if it means going back where the MC is. Anthony let Ayden leave six years ago. He's always regretted it and seeing her again confirms how much he wants her and needs her in his life. 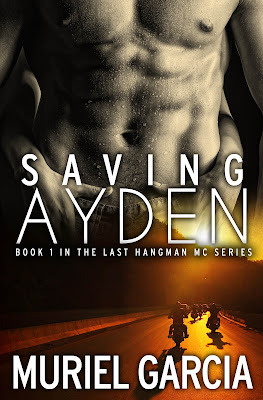 He'll do all he can to have Ayden back and get the truth about why she took off years ago. What happens when her past catches up with her and starts messing with her life again? Will she give into the fear of what took place that night might occur again? Or will she trust Anthony and let him help her get through it? What happens when she finds out who is behind all the bad things she went through in the past? Will she be strong enough to handle the truth? Or will it destroy her beyond repair? Aleck Sanford had everything growing up, absolutely everything, except for the one thing he and his sister desired the most: the love of their parents. After many years of emotional neglect, Aleck only understood the love between siblings, his parents certainly didn’t love them or even each other. How do you pick yourself up when everything around you falls apart? When the only person to love you has to leave? 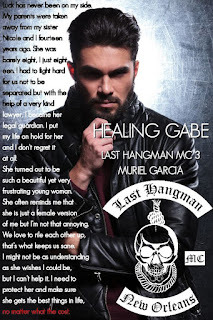 From the day he was 18, Gabe’s life changed drastically. He lost both of his parents in a tragic car accident and had to raise his 8 years old sister, Nicole. All he wanted to do was party and enjoy his teenage life and go to college. Instead, he had to mature really fast, find a job that would allow him time with his sister but also bring enough money to keep a roof above their heads, pay the bills, feed them and make her happy. 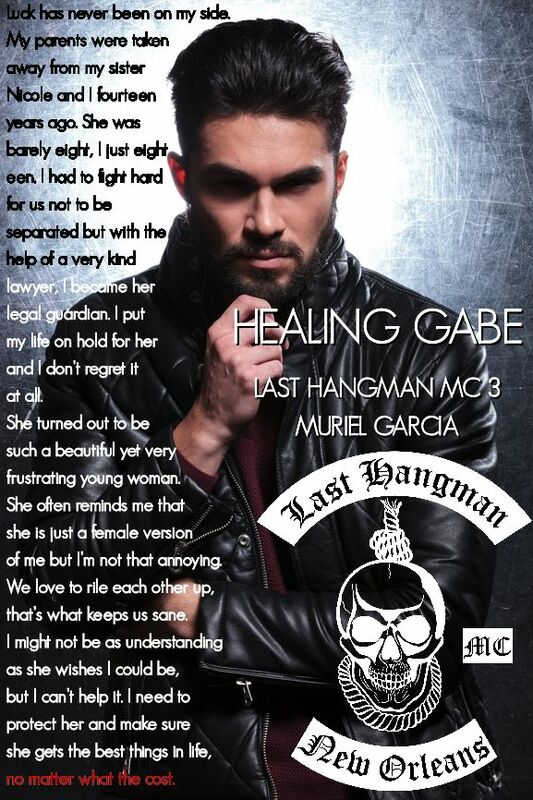 From the day he was 18, Gabe’s life changed drastically. He lost both of his parents in a tragic car accident and had to raise his 8 years old sister, Nicole. All he wanted to do was party and enjoy his teenage life and go to college. Instead, he had to mature really fast, find a job that would allow him time with his sister but also bring enough money to keep a roof above their heads, pay the bills, feed them and make her happy. 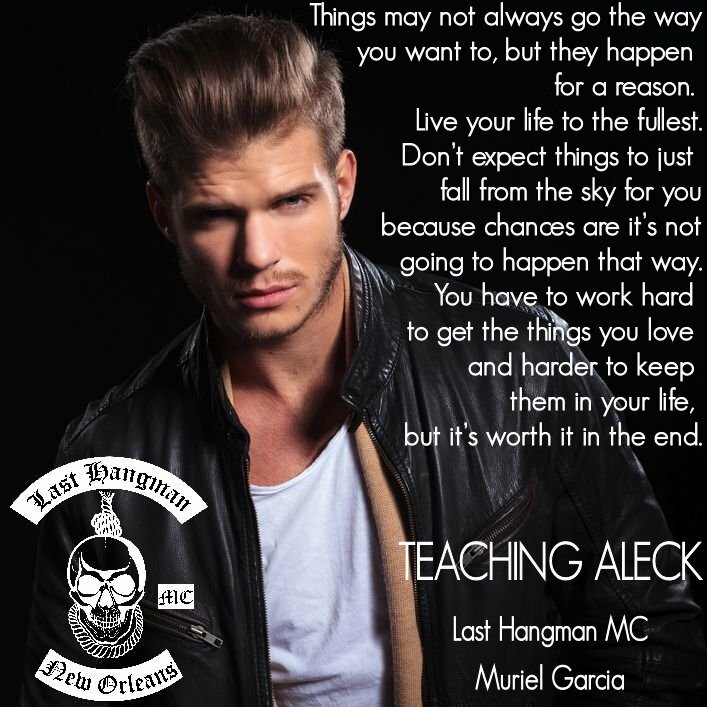 becomes the target of the most vicious MC around Louisiana and becomes a prospect for the Last Hangman. 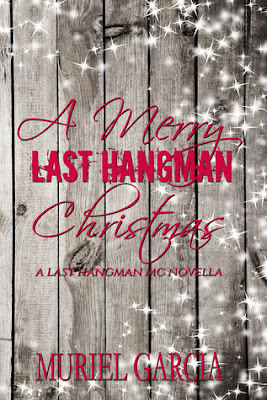 Ever wondered what the Last Hangman get down to during Christmas? Here is your chance to find out. 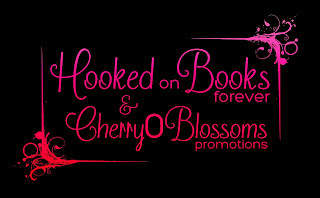 Catch up with Ayden & Ant, Line & Aleck, Viv & Gabe, Nicole & Jase.